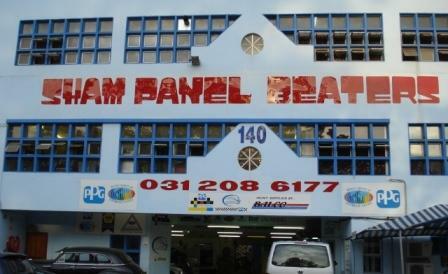 Established in 1973, Sham Panel Beaters has distinguished itself as a leading automotive repair shop in KwaZulu-Natal, driven by a commitment to providing you with highly affordable, quality-assured, guaranteed repairs. We know how traumatic it could be finding a reputable, transparent panel shop, and as a family-run business are committed to providing you with a level of personalisation and service which will make you feel special, while our expert team restores you vehicle to the highest standard. Upholding all Standards and Codes of Conduct of the Automobile Association, Retail Motor Industry, SA Motor Bodies Repairers Association and SAARSA. 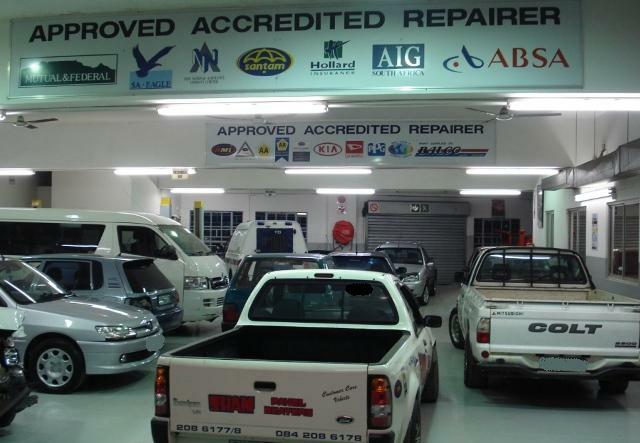 Our custom built premises is conveniently situated in Overport, Durban. Should you have any technical problems with this website or have suggestions for improvement, please email the webmaster.